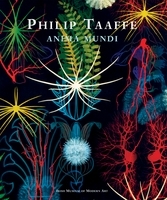 Paperback, 8.25 x 11 in. / 160 pgs / 70 color / 6 bw. 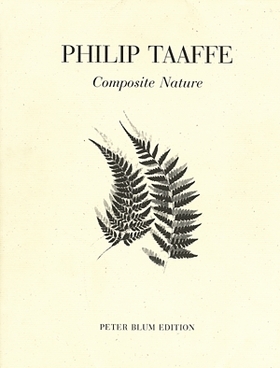 Published in an edition of just 2,000 copies, and housed in a splendid French-fold dustjacket designed by Philip Taaffe, Composite Nature gathers 70 full-color reproductions and six tipped-in illustrations of the artist’s most recent work. 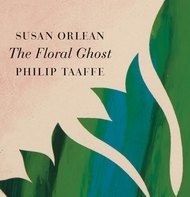 A conversation between Taaffe and film-maker Stan Brakhage rounds out the volume. FORMAT: Pbk, 8.25 x 11 in. / 160 pgs / 70 color / 6 b&w.